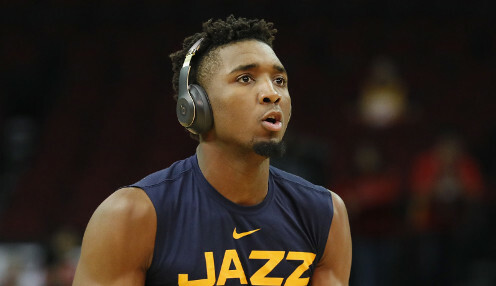 The Utah Jazz take on the Houston Rockets on Saturday evening in Salt Lake City in what is essentially a must-win scenario for the home side. 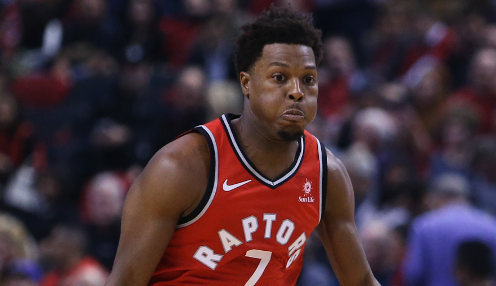 The Toronto Raptors reclaimed the home court advantage in their Eastern Conference first round series against the Orlando Magic with a 98-93 win on Friday. 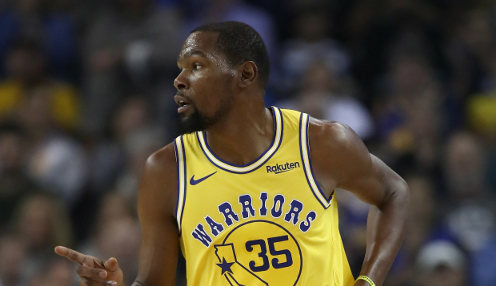 The Golden State Warriors regained the home court advantage in their Western Conference first round series against the LA Clippers with a strong 132-105 victory. 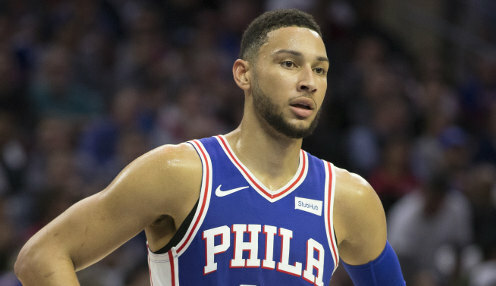 Even without Joel Embiid the Philadelphia 76ers had little trouble with the Brooklyn Nets at the Barclays Center in Game 3 of their Eastern Conference first round match-up. 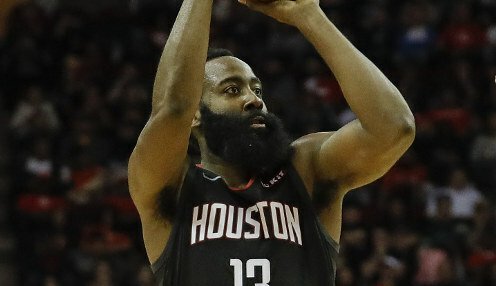 James Harden had a triple double for the Houston Rockets on Wednesday as the hosts had little trouble with the Utah Jazz at the Toyota Center. 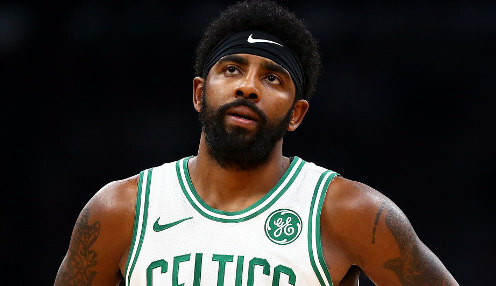 Boston picked up their second straight victory on Wednesday as they defeated Indiana 99-91 in their Eastern Conference first round playoff series.